John Romita Sr. Tribute Finale! | Magazines and Monsters! ← John Romita Sr. Tribute! Part 1! 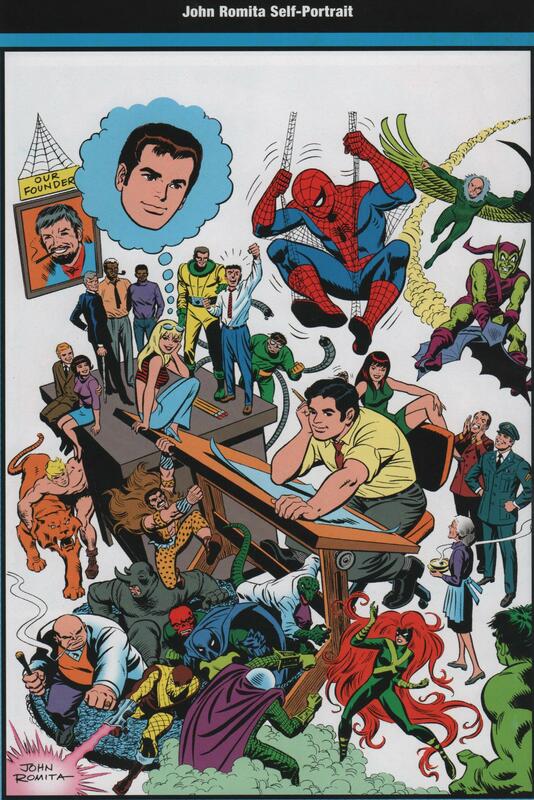 John Romita Sr. Tribute Finale! Well, here it is, time for the John Romita Sr. finale! 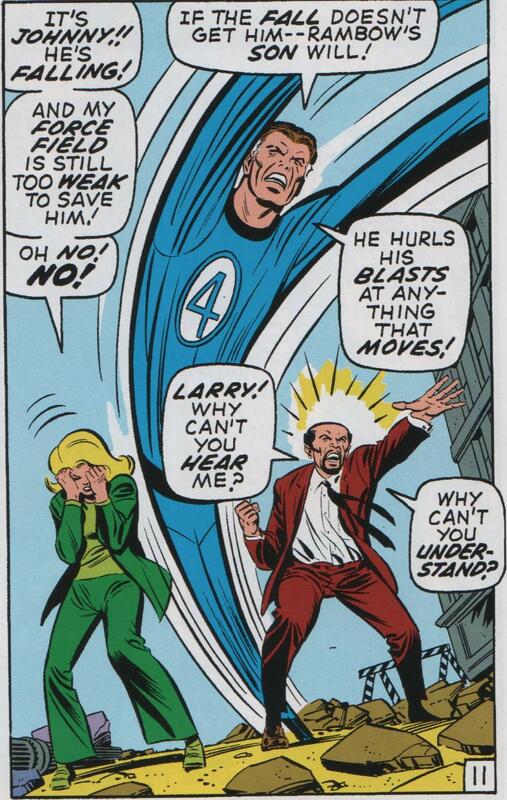 You know, Jazzy John is most notably known for his romance work, and of course, Spider-Man. He did do a fantastic job though on everything he touched, as evidence showed in my first post. 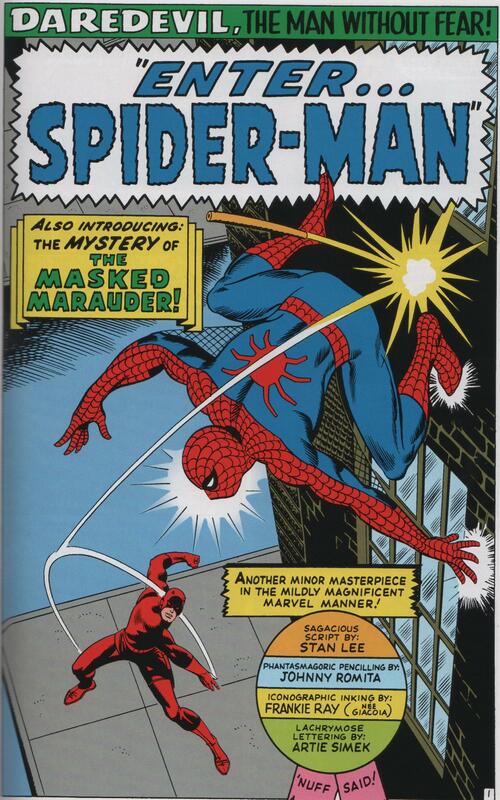 As we move further into his career, lets look at some of his other work for Marvel. His runs on Daredevil, The Fantastic Four, and Captain America, are also most excellent! 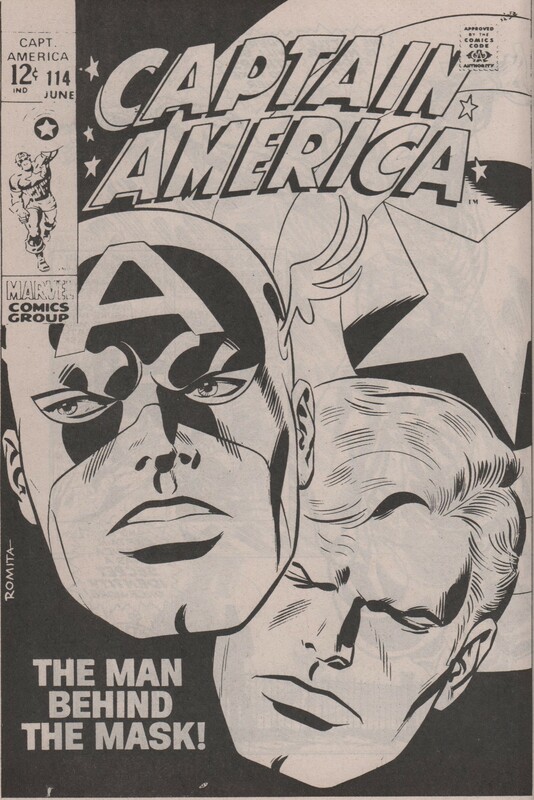 Three cheers for Jazzy John Romita! Enjoy! 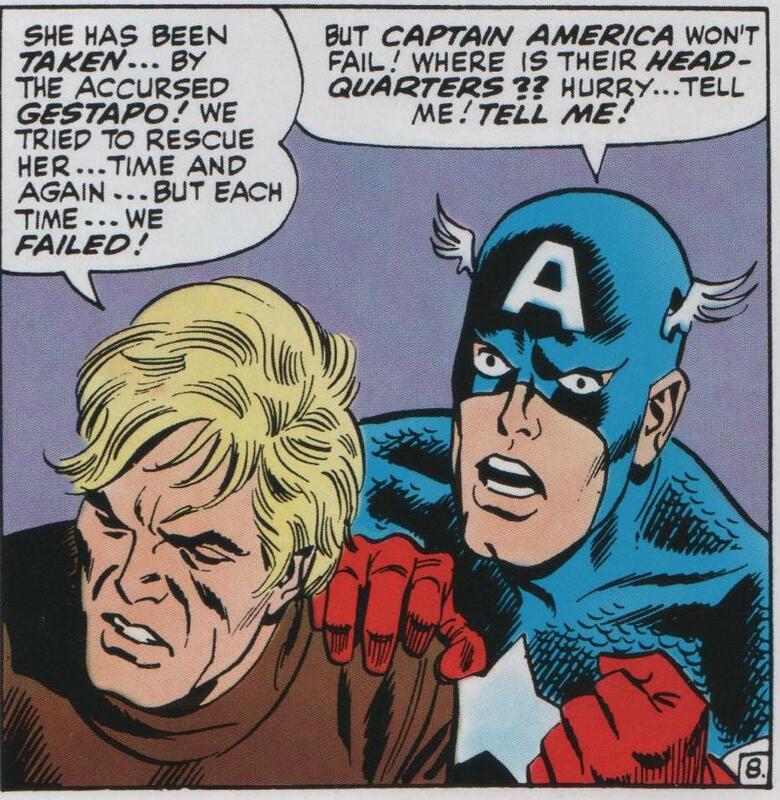 I enjoyed those rare occasions when John Romita drew Captain America. He did an excellent job on Cap. Little bit of Kirby, plus his own awesome style!